Turf-like leaves appear in early Spring. Weeks later the beautiful blue buds will open into 6 slender loose petals. 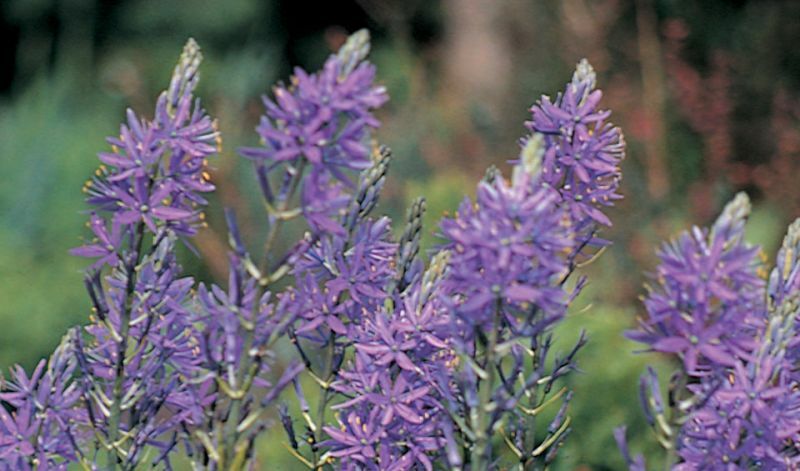 They will naturalize easily, spreading readily by seed rather than by the few bulb offsets that they produce. (Besides the species itself); 'Blue Melody' (intense pale blue with variegated foliage).